If you are a Psychology, Pedagogy, Antropology, Political Sciences or Law student or professional, you want to improve your writing abilities or become known as professional, and you wish to discuss themes related to human sciences, Antro di Chirone is for you. Writing articles on our website lets you challenge yourself, cooperate with a team and be known by a broad audience. 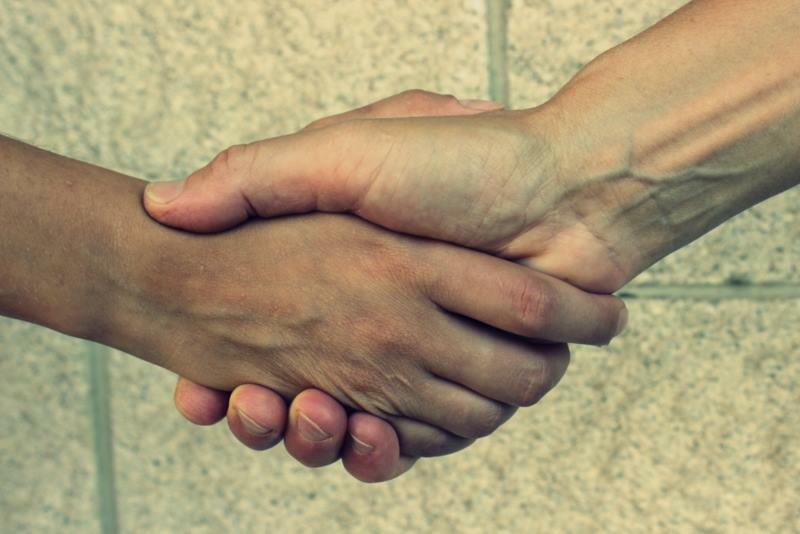 We are different from every other website or magazine because we promise to accept everyone who wants to join our team: we think anyone has the right to test himself. Obviously, this choice doesn’t undermine the quality of our articles, which are checked by other writers (specialized in that subject) and are only published when they reach a certain quality standard. In other words, we prefer to judge the work of potential writers than the writers themselves. Would you like to partecipate? Send your curriculum vitae to info@antrodichirone.com, stating if you would like to be a writer (for Psychology or Pedagogy or Antropology or Political Sciences), a photographer or a sketcher. 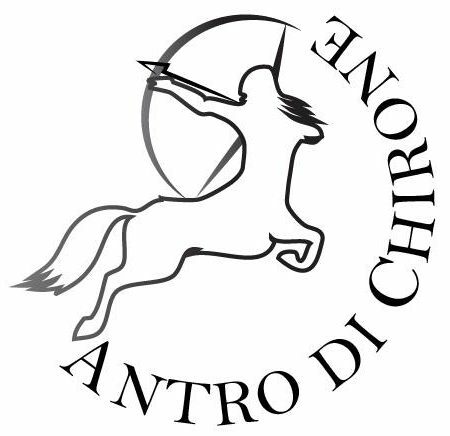 Alternatively, you can contact us on our Facebook page L’Antro di Chirone: we usually reply faster there. You can choose the length and frequency of your collaboration: you can write a single article or an article a month. We also require our writers to occasionally help us correct other writers’ articles.